Orders will be dispatched during business days, from Monday to Friday, between 10.00-17.00 ICT (UCT+7). Dispatch times may vary according to availability and any guarantees made as to delivery times are subject to any delays resulting from postal delays for which we will not be responsible for. Any changes in delivery address must be notified to us at least 1 week in advance of delivery in writing to email customercare@sretsis.com. We will not be held responsible for any incorrect deliveries resulting from your failure to notify. 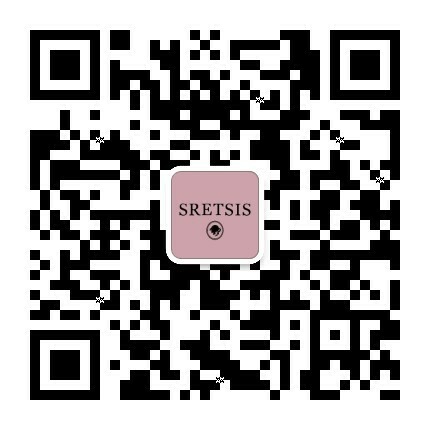 If you wish to track your parcel, please refer to the shipping confirmation email we sent containing your tracking number or alternatively email us at customercare@sretsis.com and we will track your shipment for you.